has taken the directors chair. David Harbour (cool cop from Stranger Things) dons the red body paint in this appropriately irreverent pulpy adventure movie. Milla Jovovich (every Resident Evil movie ever) makes the jump over to the villian side of monster-fighting scene, as the evil sorcerious Nimue who wants to annihilate Earth or whatever. You know how it is. It’s all the paranormal shenanigans and with none of the seriousness. With an R rating and so much freedom to really go nuts, you can expect plenty of stylish gore, F-bombs, and just an all round fun time. 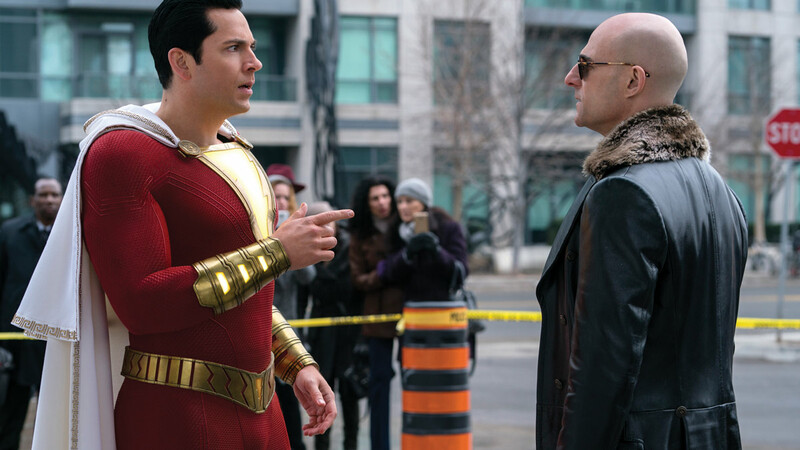 DC has tried and failed many times with its grim-dark vibe, but has found much more success with the fans for its more offbeat lighthearted films. Shazam! leans in on this as much as possible, with it’s teen protagonist able to masquerade as an adult superhero. Billy Batson (Zachari Levi) finds himself gifted with the power of the wizard Shazam. Mark Strong comes in to bat as the bad guy. Go for a laugh. 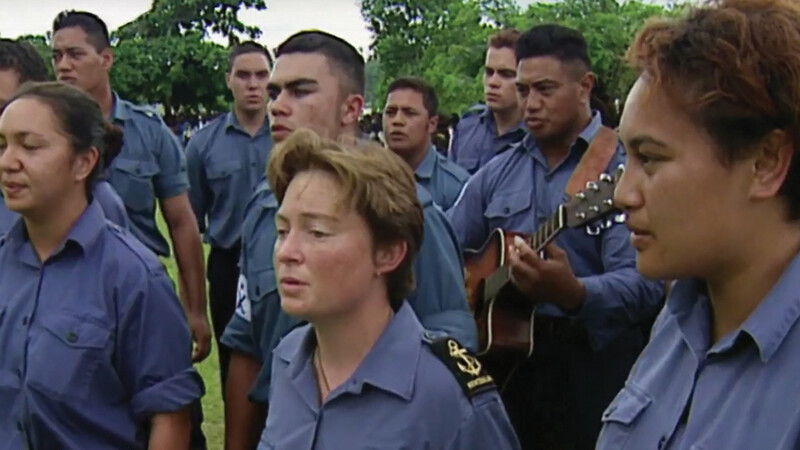 In 1997, the New Zealand Army stepped in to stop the civil war that had been raging in the Pacific’s Bougainville for 10 years. They didn’t take guns; only music, Māori culture and aroha. It worked. This documentary sheds light on this incredible story. This is a story worth hearing. 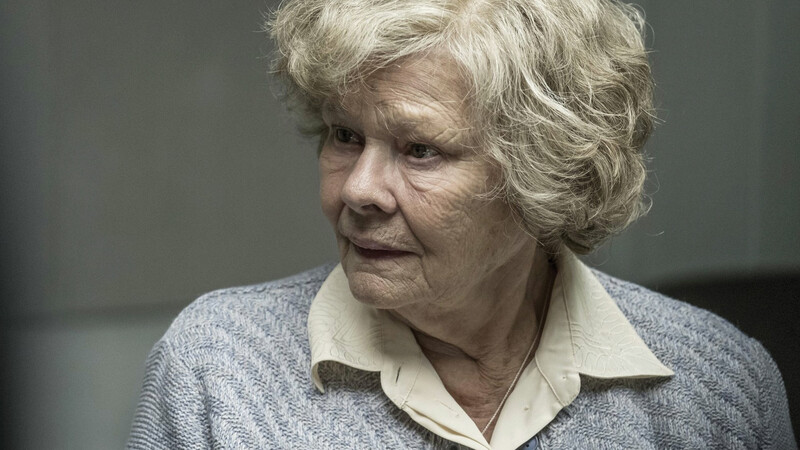 For anyone not wanting to see Cape Trash, Judie Dench brings to the screen the story of Melita Norwood, the KGBs most important female agent. She fed secrets to the USSR for forty years. But eventually working for the Reds catches up. Remember, you can never trust little sweet old ladies.